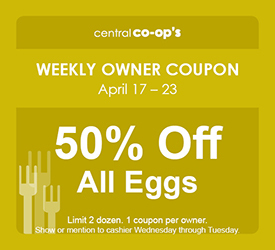 Central Co-op is a community-owned natural foods cooperative open to everyone, with locations on Seattle’s Capitol Hill and opening soon in Tacoma’s West End. 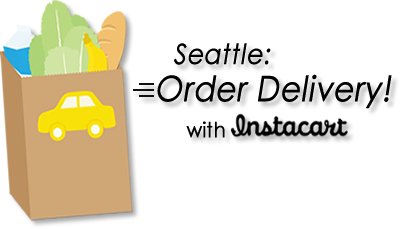 Owned by our shoppers and workers, we’re a complete grocery store dedicated to high-quality products, sustainable practices and strong relationships with Washington farmers and artisans. 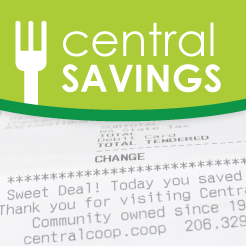 Since 1978 Central Co-op has specialized in providing fresh, organic, bulk, and local foods and supplements for our shoppers’ health and enjoyment! Join us for a tasting of on-sale cider from Seattle's own Greenwood Cider Co.! 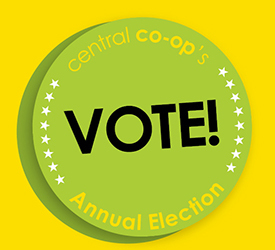 Meet your Board of Trustees and Nominating Committee candidates and vote in our Annual Election! 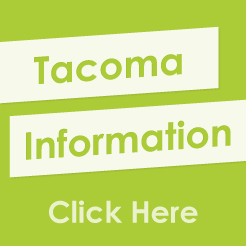 We will also have information on the Tacoma store opening and be offering hard hat tours. See your Board in action! 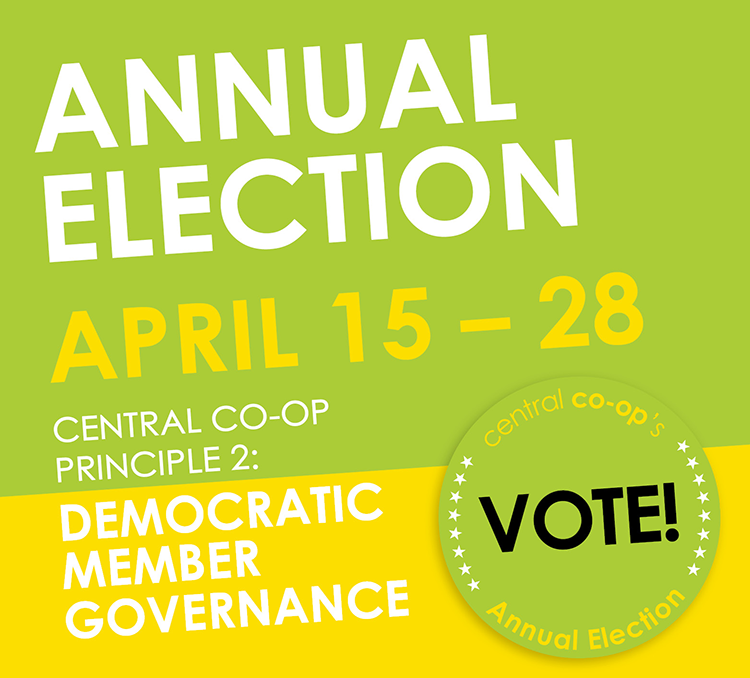 Central Co-op owners who are in good standing are welcome to attend and observe meetings of the full Board of Trustees.